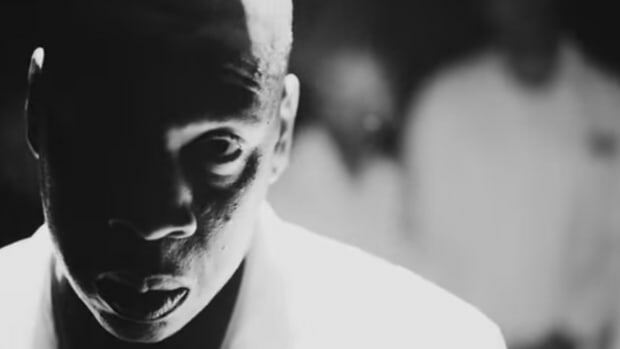 JAY Z would like you to know that TIDAL is "doing just fine." Over the past three weeks, the artist-owned streaming service has dealt with a barrage of criticisms, even being labeled as an outright "failure." 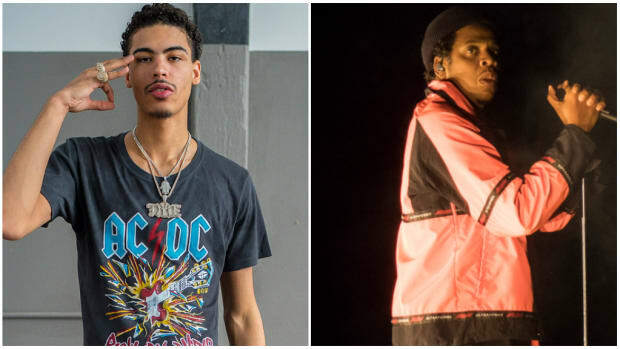 The company&apos;s CEO and 25 other staff members were recently fired, and the TIDAL app has dropped out of the Top 700 at the iPhone app store, while its competitors Spotify and Pandora remain in the Top 5. 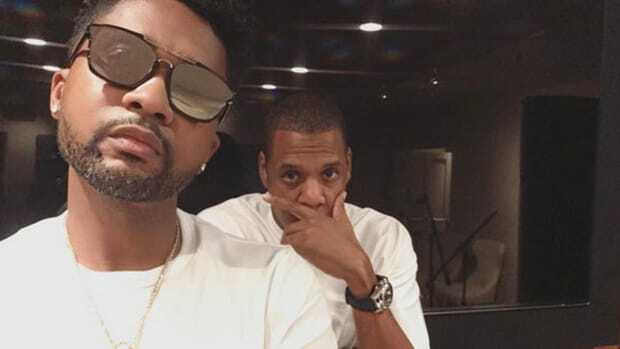 On Sunday afternoon, the public face of the company took to Twitter to fire back at critics and set the record straight about what he claims is misinformation about TIDAL. The most interesting take away from Hov&apos;s barrage of Tweets is that he felt compelled to go on the defensive in the first place. As Jay admitted himself though, at the end of the day, actions will speak louder than words. Right, Kanye? 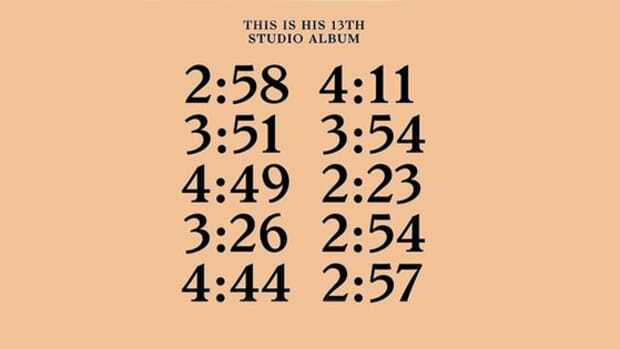 As for all the numbers Jay offered up? If the 770,000 subscriber sign-ups in one month is accurate that&apos;s an incredible success. By comparison, Spotfy, which is currently the world&apos;s biggest music streaming platform, has been around for six years and has approximately 15 million paid subscribers. Beats Music, launched a year ago, has approximately 150K subscribers. In that context, for TIDAL to crush Beats Music and rack up nearly one million paid subscribers in less than a month is extraordinary, but questions remain. TIDAL was launched in Sweden and Norway in 2014, how many of those subscribers came before the service&apos;s more recent, high-profile public launch? Is that 770K number counting free trial sign ups? If so, how many of those people will later cancel? 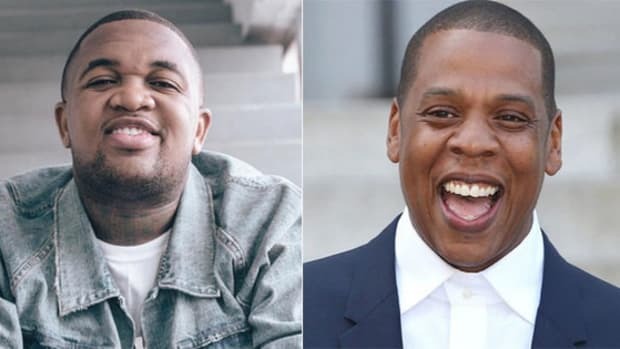 Only time will tell if JAY&apos;s continuing battle for TIDAL&apos;s success will make a difference for the newly-relaunched, young company, but it&apos;s clear that Jay is ready to put up a fight to ensure he&apos;s isn&apos;t knocked out before the second round. And likely also the first artist to ever be inducted who doesn't write down his lyrics.